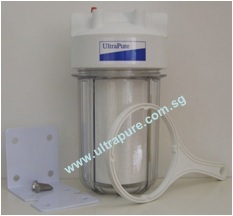 UltraPure's BM420K water filter is designed for high-flow water filtration applications. Its unique, wide cartridges are capable of filtering enough water for a large house, apartment, hostel or busy office. It is highly affordable, has high dirt holding capacity, and removes sediment, dirt, rust and algae. 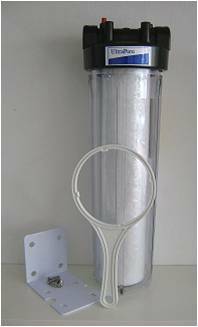 The filter is manufactured from polypropylene (PP) and delivers sediment-free and fresh water to every tap in the home. for washing, cleaning, bathing and laundry. 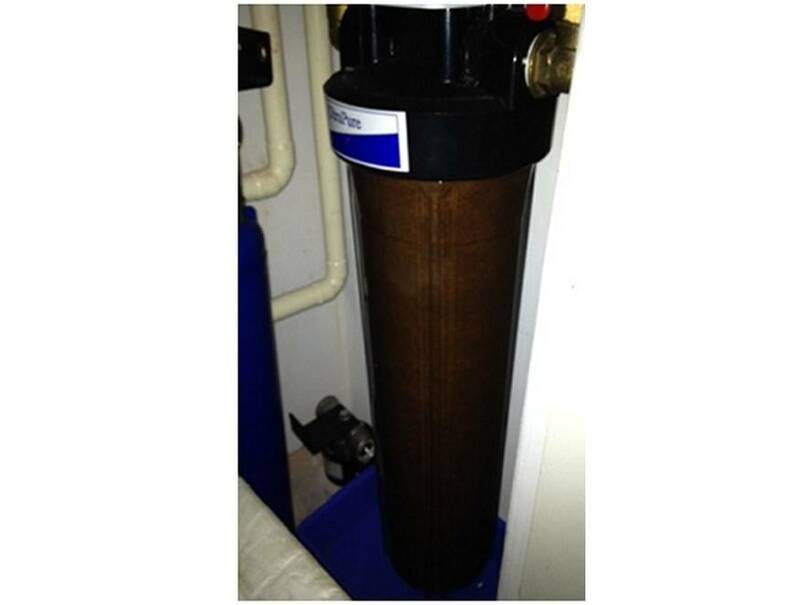 Check out UltraPure's Whole House Sediment filter system product brochure.